Take charge of your finances by changing information at the bank before you move. Whether you move out of your parents' house or move across town, you will need updated checks that reflect your new address. Your first step should be to contact the bank about your change of address since the bank might send monthly account statements or other information about the account. 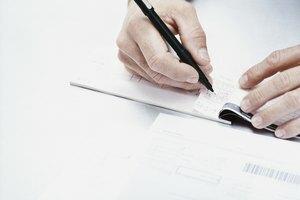 The cost of new checks will depend on your account type, any design preferences and the number of checks ordered. Enter your user name and password online on your bank’s secure website. Look for a tab marked “self services,” “account services” or something similar. 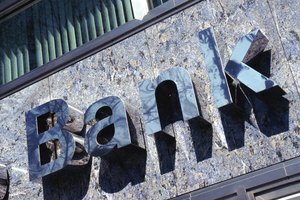 The name might vary by bank, but if the account is registered for online banking, there will be an option to change address information online. After entering your new address information, click the option to order new checks. These checks will arrive with the new address. 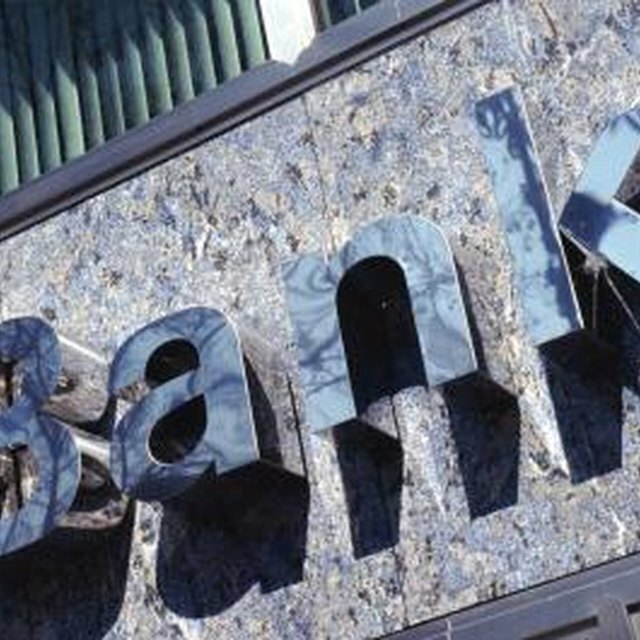 If you're having trouble navigating the bank's website, call customer service for guidance. Use your phone to change the address on your account. Call your bank’s customer service number to confirm your new contact information. You'll most likely need to answer questions about your account or personal information for security purposes as the customer service representative confirms your identity. This can include confirmation of certain letters in your security word, your account balance or information about a recent transaction. 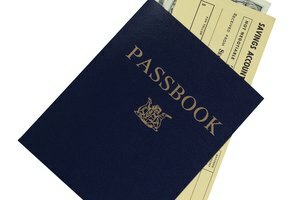 You should be able to request new checks with your new address at that time. Tell the customer service representative when the new address takes effect. Visit your bank in person, bringing the new address information with you. While at the branch, update your contact information and order new checks with the updated information at the same time. 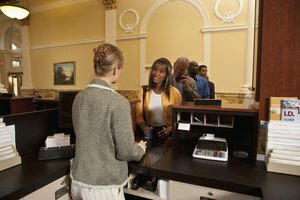 Many banks offer different check designs for their customers. 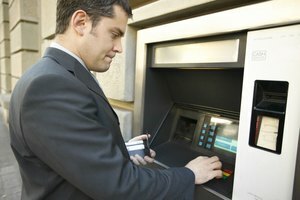 An advantage to visiting the bank in person is that you can ask the teller to show you the different styles available for your checking account. Everything from animals to ships may be available to give your checks a more personal feel. Keep using your old checks if you don't have time to get to the bank. It's perfectly legal. When the bank pays your check, it doesn't check the address information. Instead, the bank focuses on whether the check is filled out properly and that the funds are in your account. Cross out your old address and write the new address beside it. When you cross out any information on a check, initial the change. What Documentation Do I Need to Get a Safe Deposit Box? 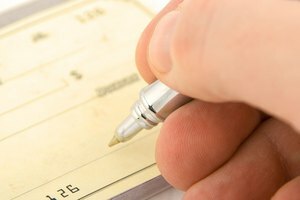 What Happens if a Cashier's Check Is Uncashed? Peer, Darlene. "How to Change Your Address on Checks." Synonym, https://classroom.synonym.com/change-address-checks-17250.html. Accessed 21 April 2019.